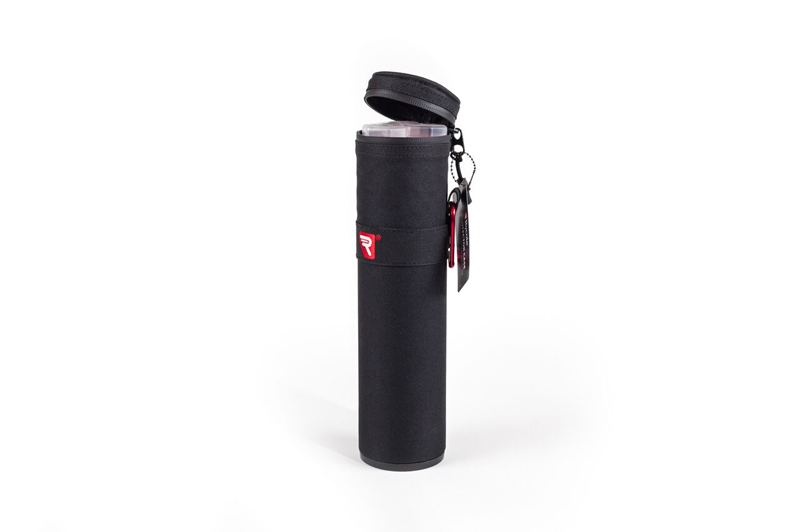 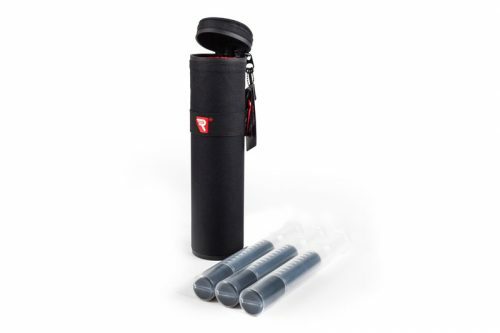 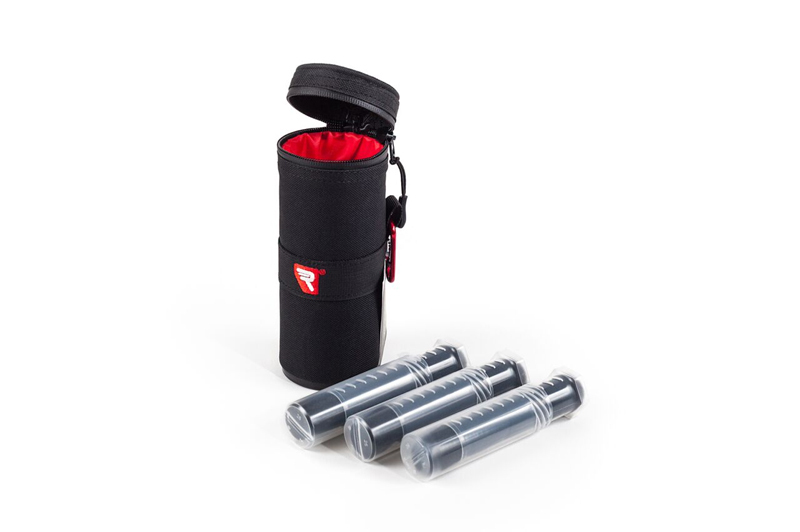 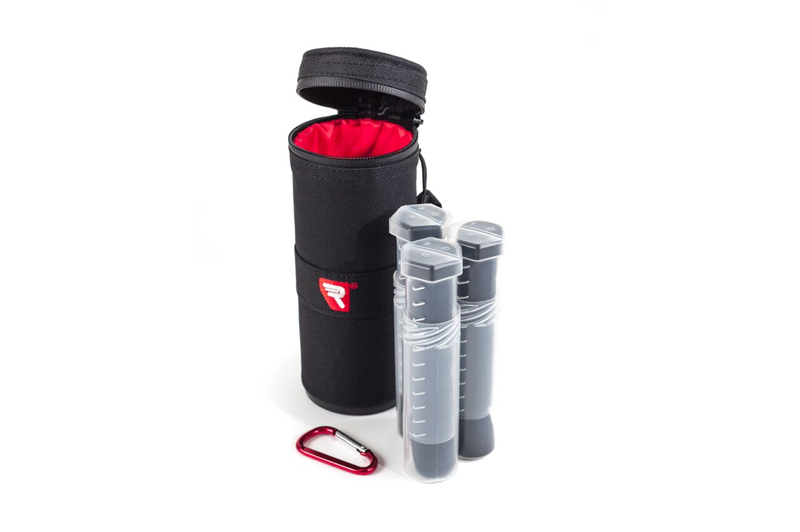 The Rycote Mic Protector Case is a supremely tough, water resistant case designed to carry and safely protect up to 3 small diaphragm microphones. 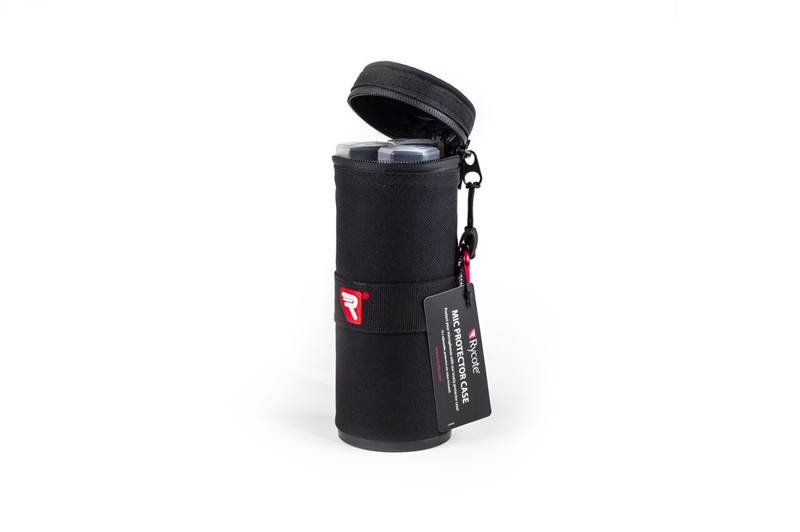 Available in 2 lengths – a 20cm and a 30cm version – this Case has been designed with location/production sound professionals firmly in mind. Durable, lightweight and practical, the Mic Protector Case is a really useful addition to your sound kit.